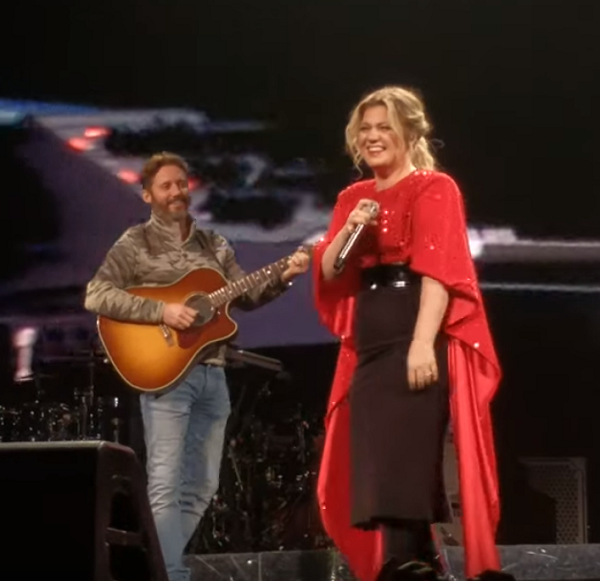 Kelly Clarkson’s Husband Sneaks Onstage Mid-Song For Emotional Surprise. 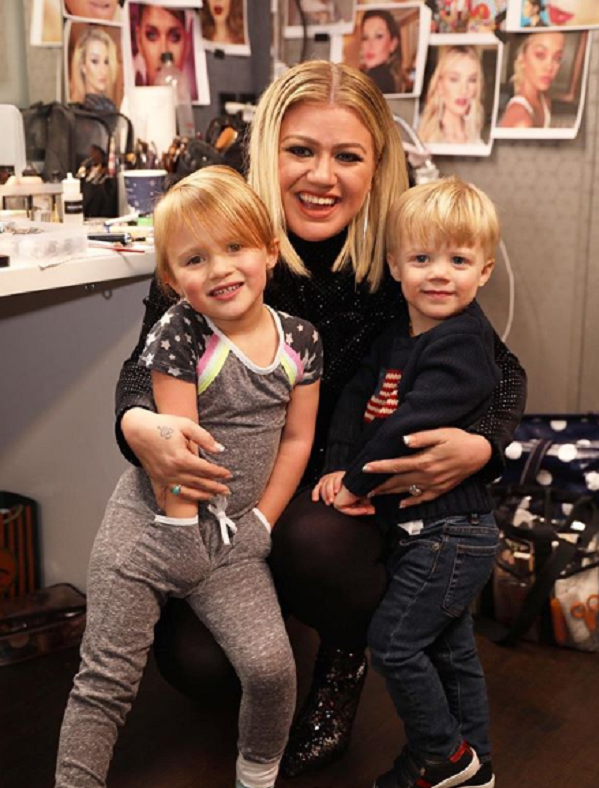 Even if you don’t know the full story behind Kelly Clarkson’s song “Piece By Piece,” it’s impossible not to have an emotional response to the sweet ballad. Kelly wrote the song after giving birth to her first child, River Rose. Kelly’s own father was absent for most of her adolescence, leaving deep emotional scars that she continues to work through as an adult. When she saw the tender way that her husband, music manager Brandon Blackstock, parented their daughter she was inspired to write the song. Like all good artists, Kelly found a way to channel her sorrow over her father’s shortcomings into her work. 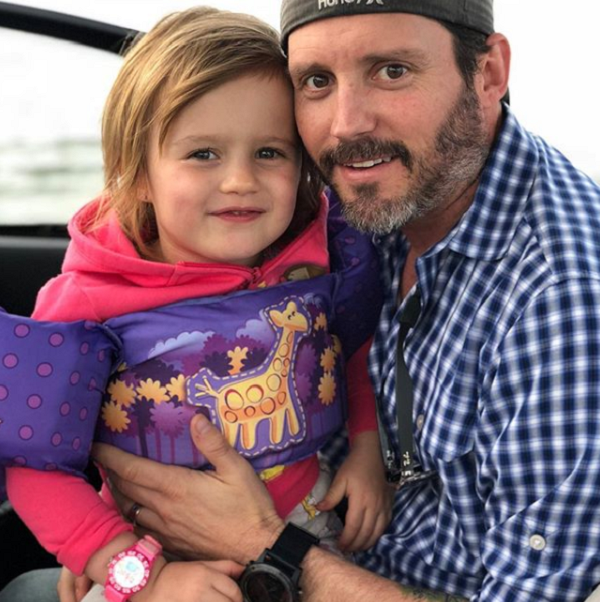 The resulting ballad is filled with moving sentiments about how Brandon showed her what a father’s love really looks like and how becoming parents to their two children deepened their relationship. 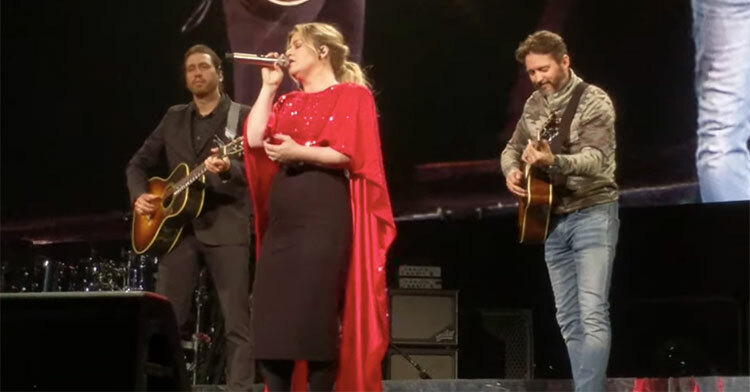 Kelly performs “Piece By Piece” thousands of times during her tours, but the song still resonates with notes of longing, heartbreak, and redemption. 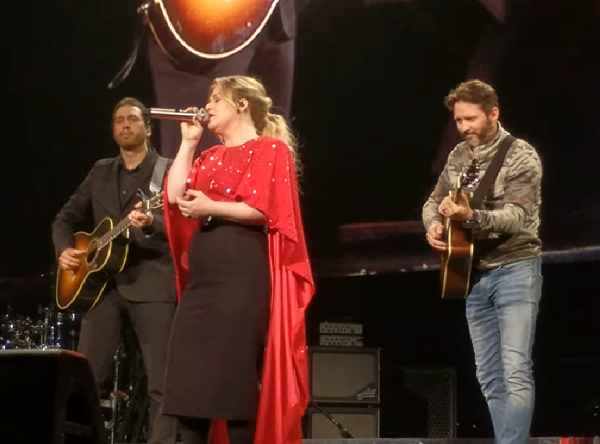 During the final night of her Meaning of Life Tour, Kelly was on stage performing the song with a lone guitar player accompanying her. 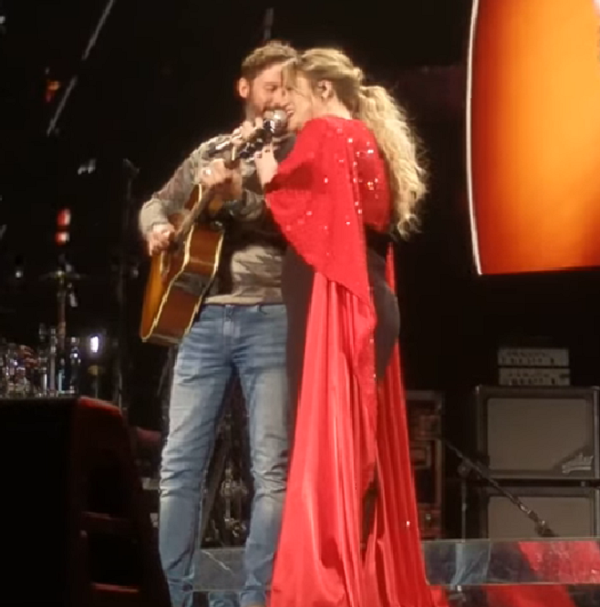 Little did she know that the man who inspired the song was waiting backstage to surprise her and the thousands of fans inside the Bon Secours Wellness Arena in Greenville, South Carolina. Ever the professional, Kelly continues the song with Brandon accompanying her on guitar, singing the lyrics her beloved inspired her to write. She manages to hold it together until she gets to the end when her voice breaks and she has to give Brandon a loving hug and kiss. Everyone in the audience must have been a wreck watching this! Even the recorded video has us getting misty. It’s just so beautiful to see the kind of healing that can come when we choose to forgive and move on with our lives. Watch this tender moment between Kelly and her husband in the video below, and don’t forget to share.